36 acre tract is being split into five, 5 acre tracts. Tract A/B/C/D/E are each 5 acres. 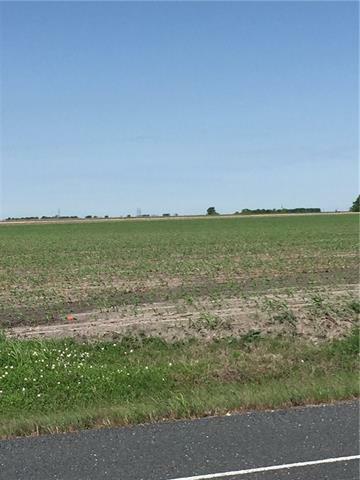 See plat for details but the tracts have approximately 350 feet of road frontage on CR 366 and are 625 deep. These lots are right off Chandler and CR 366, the Northwest Corner. The land is currently being farmed. It's in the Taylor ETJ. Land is 7 miles from Taylor, 11 miles from Hutto, 13 miles from Georgetown and 19 miles from Round Rock. Great location!